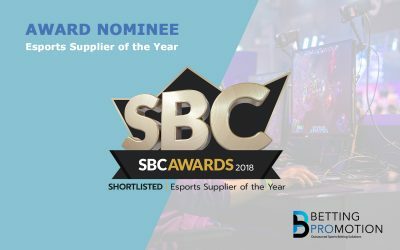 Our efforts in esports have paid off as we are shortlisted as Esports Supplier of the Year at the SBC Awards 2018. 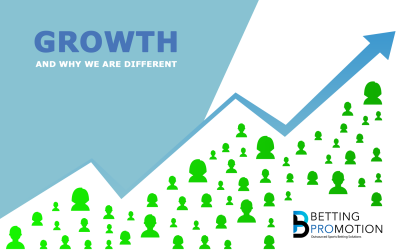 The awards at the SBC event in London recognize the achievements of operators, affiliates and suppliers across all major verticals including platform providers, payments, marketing and data. Sportsbook volumes in Asia has quickly reached high levels and there was a demand to increase our sportsbook capacity and service to this region. Coverage to the Rest of the World also improves with this as we manage to provide 24/7 world class services to all our operators.